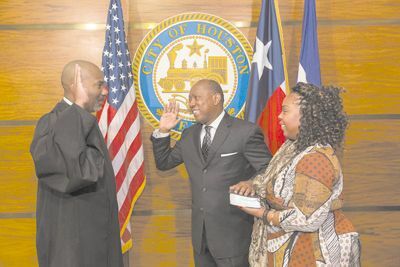 Harris County Judge Ed Emmett announced lat Fridar morning that he had appointed and sworn in former Houston city attorney and longtime governmental counsel Gene Locke to finish the late El Franco Lee’s term as Precinct 1 Harris County commissioner. 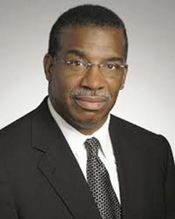 Locke, 68, is a partner at the Andrews Kurth law firm and a former Houston mayoral candidate. He will serve as commissioner for Precinct 1 through Dec. 31. He replaces Lee, who died unexpectedly Jan. 3 after more than 30 years in office. Locke, a longtime friend and counsel to Lee, has said he does not intend to run for election after the current term expires. Emmett said he two main criteria in selecting a new commissioner. Locke, 68, has a long history of activism and public service, including stints as city attorney from 1995-1998, general counsel to the Harris County-Houston Sports Authority and special counsel to the Metropolitan Transit Authority. 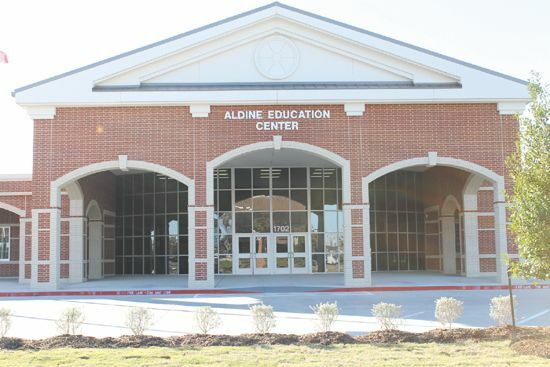 He also represented Commissioners Court during the court’s most recent redistricting efforts. Emmett announced his decision and gave the oath of office to Locke before local media at a news conference this morning at the Harris County Administration Building in downtown Houston. Harris County Pct. 1 Commissioner El Franco Lee died Sunday morning at 10 am from a heart attack, according to county authorities. Lee was 66 years old. He was pronounced dead at LBJ Hospital.